Ryanair is facing enforcement action by the UK airline regulator over its refusal to compensate passengers for flight disruption caused by staff taking strike action. The CAA said it does not believe the strikes are "extraordinary circumstances", as Ryanair has claimed, and are therefore not exempt, meaning its customers should be compensated. Ryanair's flights were hit by widespread strikes over the summer by the carrier's pilot and cabin crews, while it also suffered amid the industry-wide air traffic control industrial action that saw thousands of flights cancelled across Europe. While airlines can refuse to pay out for "extraordinary circumstances", such as bad weather or air traffic controller strikes, they must pay compensation for disruption caused by strikes held by its own employees. 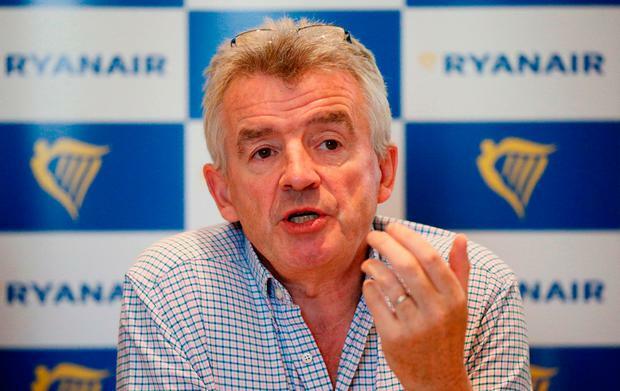 Ryanair has seen the strike action knock passenger confidence in the company, revealing in October that passengers made fewer forward bookings into the third quarter, including for the October school half-term and Christmas.